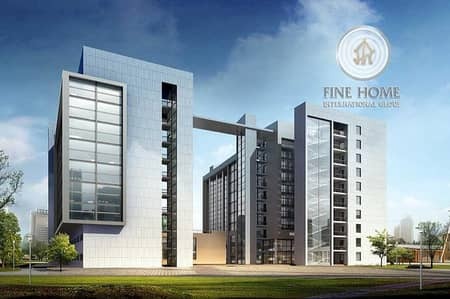 High Income 2 Buildings in Airport Road. I would like to inquire about your property Bayut - RB113284. Please contact me at your earliest convenience. AL Moroor – AL Mushrif – AL Muharebah – Al Bateen – AL Zaab - AL Khalidiya – Al Mina - Madinat Zayed – AL Zahiya – AL Karama - Khalifa Street - Embassies Area –AL Maqta – Al Mesala – AL Rawdah - Al Nahyan Camp - Abu Dhabi Gate – Al Mtar- Al Zafarana – Al Rayhan – AL Manasser - Al Khubeirah. And then we have a lot of real estate Abu Dhabi (Apartments for rent, apartments for sale, Villas for sale, Villas for Rent, Buildings and towers for sale, land for sale, shops for sale, shops for rent) etc.